o2h Ventures Limited is regulated and authorised by the Financial Conduct Authority (FRN 812245). Capital at risk, only suitable for high net worth and sophisticated investors. Min Investment £25,000, there is no maximum investment. The current EIS investment limit in any tax year is £1m.  Differentiation Grassroots working relationships providing early access to deals. Liquidity Capital is returned to you only when we are able to sell the shares in your portfolio companies. Founders Investment Min. 10% of the first £2m deployed and then min. 2.5% of every investment. Closing Dates 11 December 2018, 4 April 2019, 31 July 2019, 10 October 2019. Which investor type best describes you? I have an annual income of more than £100k or net assets of over £250k. I have sufficient experience with early-stage investment to certify as a sophisticated investor. I am neither a High Net-Worth Individual nor a Self-Certified Sophisticated Investor. I do not fit into either of the other categories. NOTE:The fund is only available to investors who wish to be treated as professional investors and are suitable to be classed as professional investors. I accept that I can lose my property and other assets from making investment decisions based on financial promotions. financial promotions. I am currently, or have been in the two years prior to today's date, a director of a company with an annual turnover of at least £1 million. 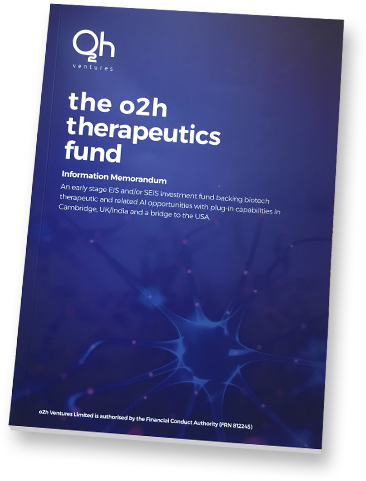 o2h Ventures Limited has launched the first fund in the UK solely focused on early stage biotech therapeutic and related AI opportunities in the UK. The geographic scope shall be UK wide but will target the growing Cambridge biotech cluster. The fund is structured to be S/EIS compliant providing income, inheritance and capital gains tax breaks for UK tax payers. A shift in focus of the large pharmaceutical companies from developing innovation in-house to acquiring innovation externally increased demand for the best science providing earlier exit options. The fund is headquartered in the o2h SciTech Park, Cambridge, where it can provide the incubation and support as part of a community to the companies it has invested in to help them achieve a critical value inflexion point. The team at o2h have access to some of the most exciting ideas through its live grass roots working relationships fostered with entrepreneurs and scientists over many years. The Enterprise Investment Scheme is a government-backed initiative designed to encourage investment into unquoted and/or AIM-listed companies. It offers generous incentives in the form of tax reliefs, to investors who are prepared to take on the risks of this kind of investment. o2h Ventures was co-founded by Sunil and Prashant Shah in 2013. In the last 3-4 years, they have co-founded four companies with UK-based academics and entrepreneurs, provided consultancy services to five companies, held Chairman or Director level positions in nine companies, built up a portfolio of twenty early-stage investments, and executed early-stage drug discovery research projects for fifteen different companies. In 2013, bucking a pattern of UK Science going to the USA for funding, Sunil and Prashant acted quickly to lead an academic spin-out from the USA with promising data in brain cancer and proceeded to run, externally fund and locate that company, Opal Oncology, in the UK. It provided direct hands-on experience of making the scientific decisions and managing the operations of a therapeutics company. o2h Ventures was co-founded by Sunil and Prashant Shah in 2013. In the last 3-4 years, they have co-founded four companies with UK-based academics and entrepreneurs, provided consultancy services to five companies, held Chairman or Director level positions in nine companies, built up a portfolio of twenty early-stage investments, and executed early-stage drug discovery research projects for fifteen different companies. In 2013, bucking a pattern of UK Science going to the USA for funding, Sunil and Prashant acted quickly to lead an academic spin out from the USA with promising data in brain cancer and proceeded to run, externally fund and locate that company, Opal Oncology, in the UK. It provided direct hands-on experience of making the scientific decisions and managing the operations of a therapeutics company. Andy is a Medicinal Chemist with over 25 yrs working in major pharma (Sano -Aventis, AZ). He has experience across all discovery phases, having supported five candidates into the clinic. He has authored and inventor of over 55 publications and patents. He is been working full-time with o2h Ventures since 2013 to lead the scientific evaluation of the investments and also provides scientific support on key projects within the portfolio. He is the CSO of Opal Oncology and had been CSO for two o2h early-stage collaborations. Tim is the Compliance Officer and Money Laundering Reporting Officer for o2h Ventures. He graduated from the University of Kent, Canterbury with an MA in the History and Philosophy of Science in 1986. He has over 27 years experience in the financial services industry, in compliance, operational and investment management roles. 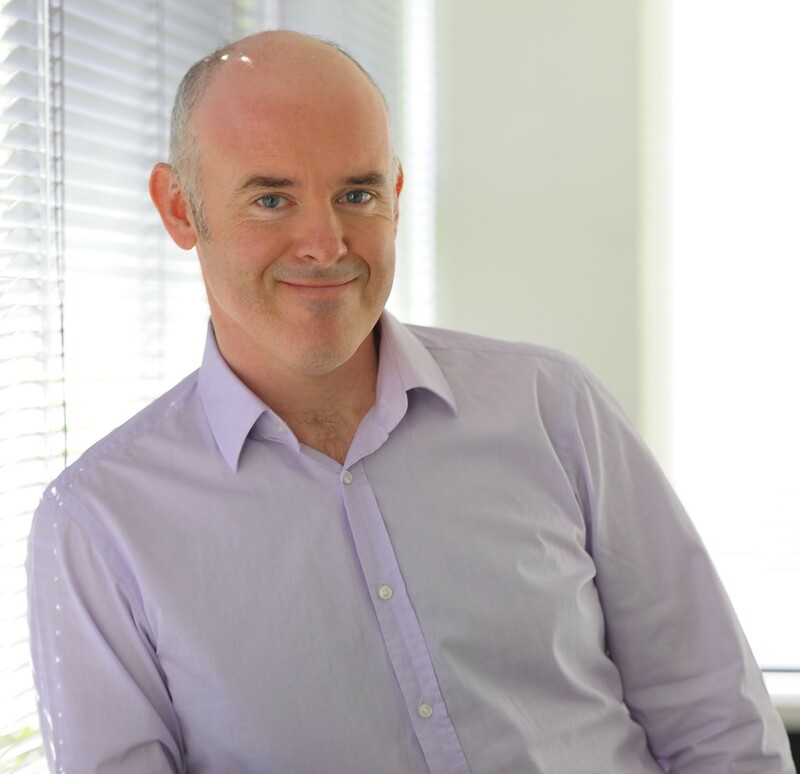 In the last 15 years, Tim has specialised in the alternative investments sector. He is a member of the Chartered Institute of Securities and Investment. A chemist with a passion for drug discovery and programme management. >17 years of experience working with various research organisation like Alembic, Evotec, o2h and Piramal. He gained his PhD from India and post-doctoral experience from Glasgow University, UK. Tejas visits many of the biotech conferences, pitching events, tech transfer offices as well as managing live working relationships with biotech companies to find discovery opportunities to evaluate. A dynamic MBA finance professional with 2 years of experience in the areas of Cash flow & Fund flow management, Statutory filings, Financial analysis, Payroll management, Taxation & Accounting. 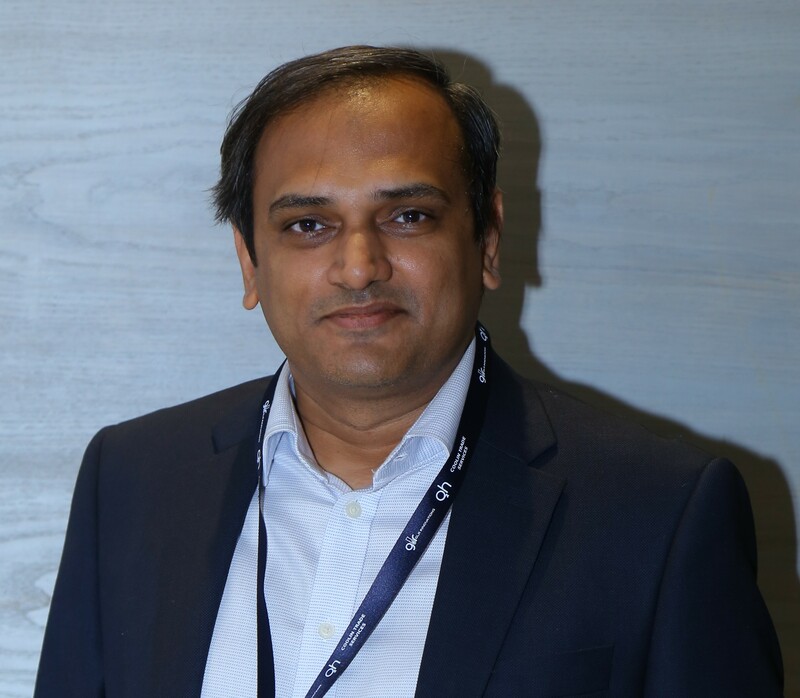 Nehal is an extremely responsible fund administrator and has been actively looking after protecting interest of investors at o2h Ventures by keeping a keen eye on fund performance, investment areas, ROI and other related spheres. Archa is associated with o2h for over 3 years now. 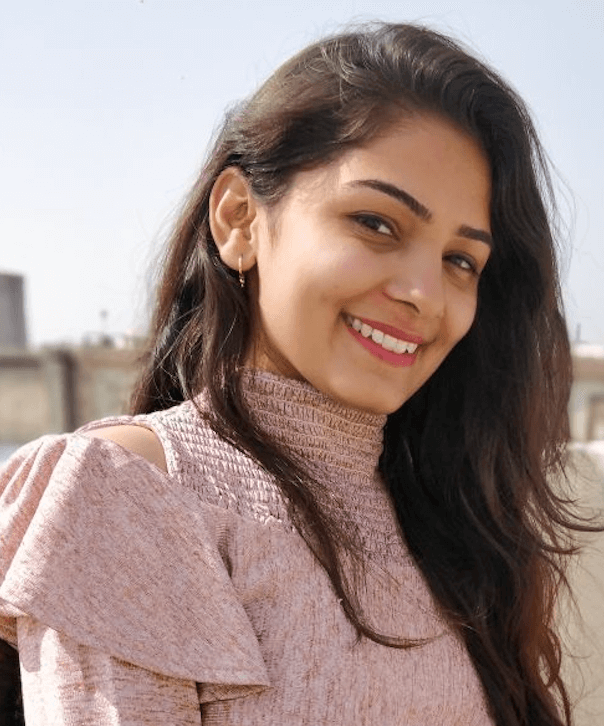 She is one of the most valuable resources of o2h and plays the crucial role of onboarding manager in o2h ventures by profusely guiding investors to smoothly get along with the investment processes and other necessary formalities. Archa has a Bachelor’s degree in Computer Engineering She is the core member of o2h technology products including Visibly and Chemistry in the Cloud. Ajit has got collective experience of over 3 years in Digital Marketing and related areas. He oversees all the digital marketing aspects of o2h group and is in the quest of increasing digital footprints of o2h in the upcoming years. 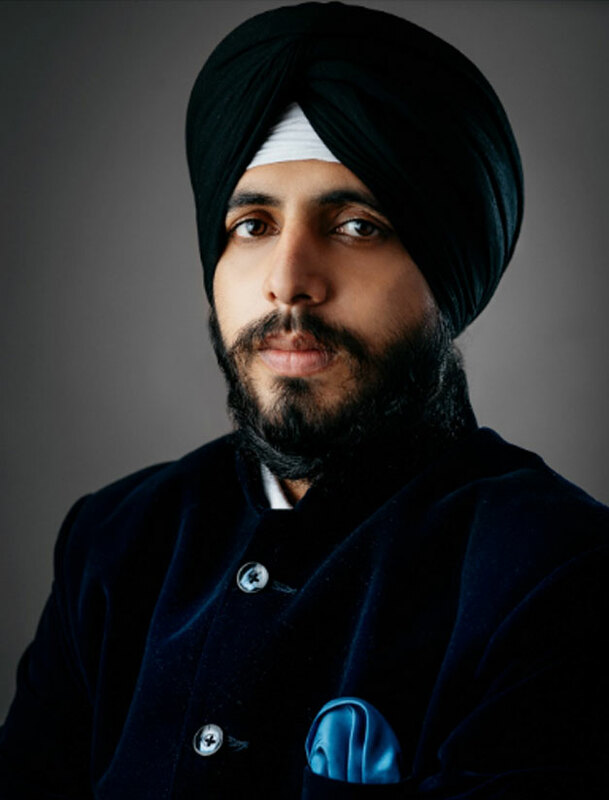 Ajit has Bachelor’s degree in Commerce and heads offline as well as digital marketing at o2h Ventures in order to make it hassle-free for investors to interact and invest; and for the target audience to know more about o2h Ventures and the S/EIS Fund. Catherine has over 25 years of experience in biotech, pharmaceutical and as a venture investor. She is currently the CEO of Exonate for which she was one of the founders leading the spin- out from Nottingham University. 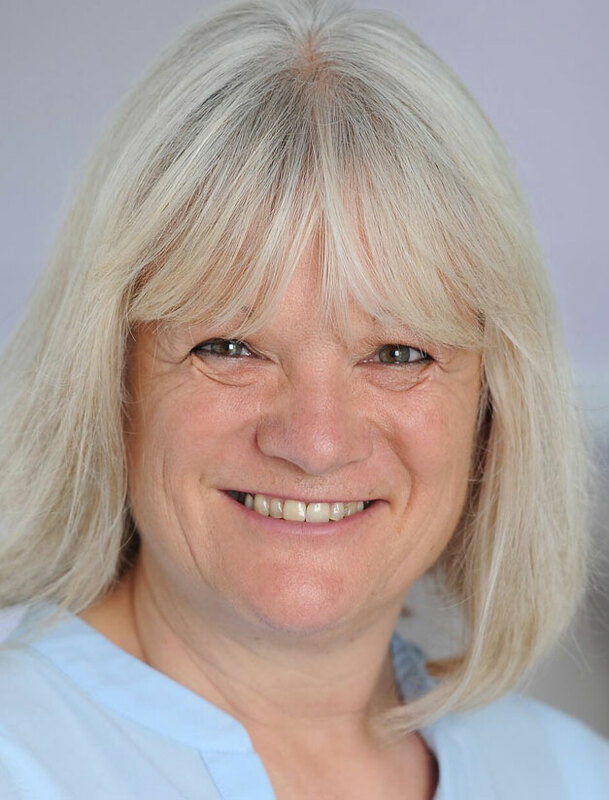 Catherine has a degree in medicine from Birmingham University and in 2008 was awarded the OBE for services to technology and innovation. Chris is a cancer researcher and entrepreneur. 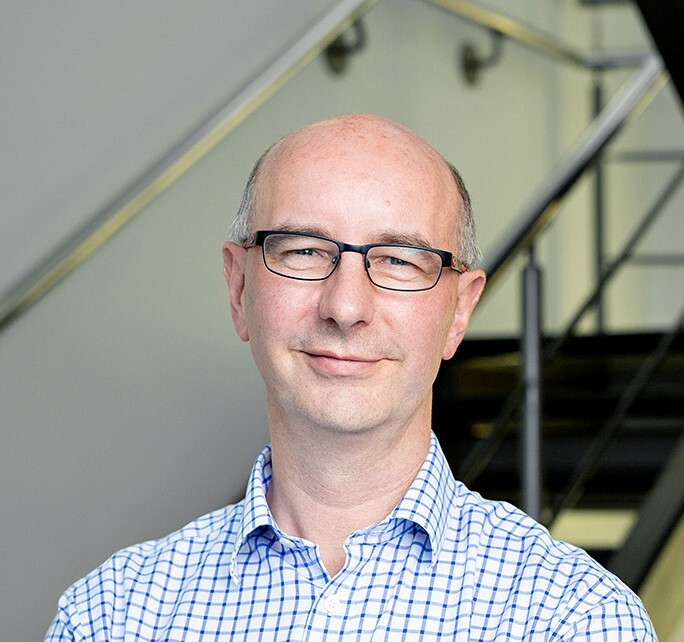 In 2007 he founded Horizon Discovery to translate advances in human genome editing into a range of research tools and services to accelerate the discovery of new and improved ‘Personalized Medicines’, including the identi cation of novel drug targets for pharmaceutical development. By 2014 Chris and his colleagues had built Horizon into the fastest growing Biotech company in the UK. In the same year, the company listed on the London Stock Exchange with over 100 commercial and scienti c staff and signi cant deal- ow with the pharmaceutical Industry, for which Horizon received the Queens Award for International Trade in 2012. Chris completed his post-doctoral training in the laboratory of Professor Bert Vogelstein at the Johns Hopkins University (U.S.A). Cengiz set up FreeMedic PLC in 1993 which he grew over 25 years and is now known as UCL Business PLC, one of the most proli c and successful technology groups in the UK serving UCL and its associated partner hospitals. Over those years Cengiz was directly involved in many licenses and spinouts including PolyMASC Pharmaceuticals PLC, one of the rst university spin-outs to oat on the London AIM in 1995, Medic to Medic Ltd which was sold to Informa PLC in 2005 and Stanmore Implants Worldwide Limited which was acquired by Abingworth and MDY Healthcare in February 2008. More recently UCLB has been at the vanguard of creating the most promising cancer and gene therapy biotechs in the UK including three. Graham served as Chairman of the Department of Chemistry at Oxford University. Throughout his career, he has been involved in the commercialisation of technologies where he was a director of the University of Oxford’s technology transfer company. He was also involved with the Wellcome Trust in a similar capacity. He co-founded Oxford Molecular Group plc., InhibOx Ltd. and Oxford Drug Design Ltd. He was a main board director, now venture partner, of IP Group plc., the listed intellectual property commercialisation company. 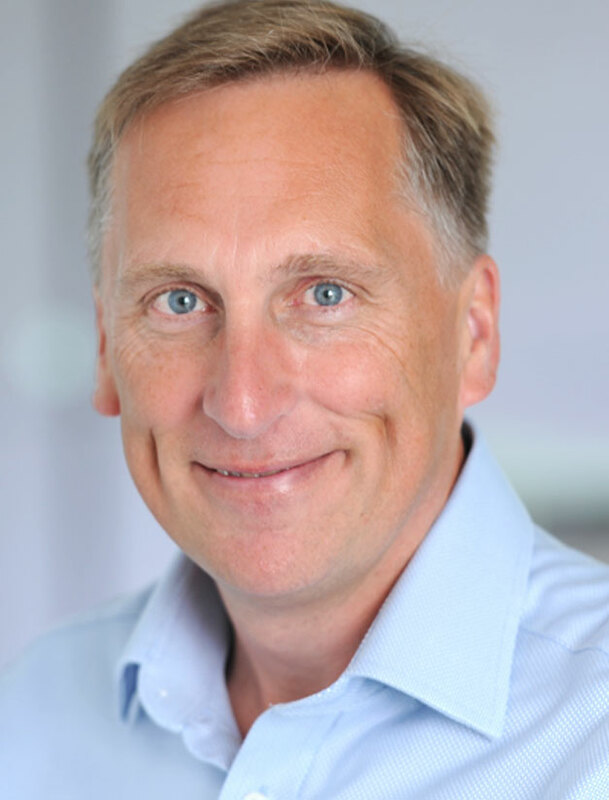 Nigel is the CEO of Ieso Digital Health Limited - the world leading digital health company specialising in evidence-based online Cognitive Behavioural Therapy (CBT). 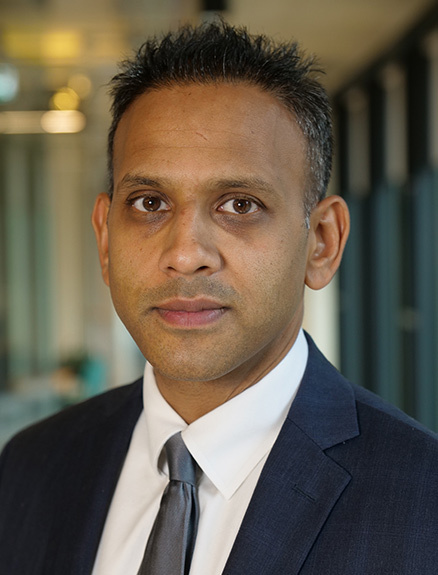 Prior to joining Ieso he was the Chief Investment Officer for Touchstone Innovations plc and was responsible for all of the Group's investment activities, which were concentrated on UK-based start-ups in the Healthcare and Technology sectors. During his tenure, the active venture portfolio grew to some 50 companies with corresponding value growth in excess of £350m. Previously he had been a partner at DFJ Esprit and 3i and was an active investor across Europe and the US. His previous investments include Domantis (sold to GSK), Arakis (sold to Sosei Pharma), Apatech (sold to Baxter), Endosense (sold to St Jude), EUSA Pharma (sold to Jazz), Horizon Discovery (AIM: HZD) and Oxford Immunotec (NASDAQ: OXFD). Chris Reid worked in the City for 17 years as a successful equity research analyst and a fund manager. Amongst other achievements, he built a UK Income fund from scratch to be one of the best performing funds in the sector (150% total return in six years) with over £1bn AUM. 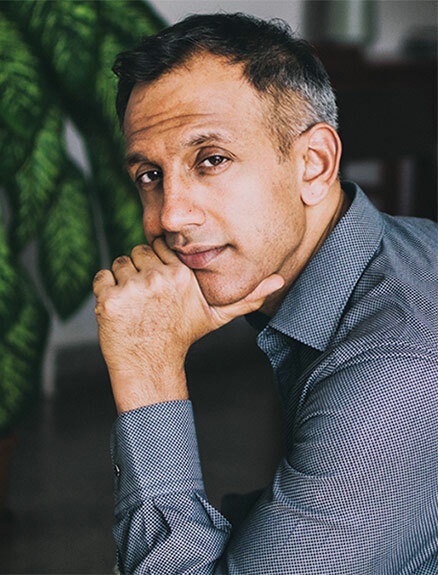 Prior to joining the City, he spent 6 years as a Technology Consultant at PA Consultants, focusing on evaluation and support of new products and businesses. 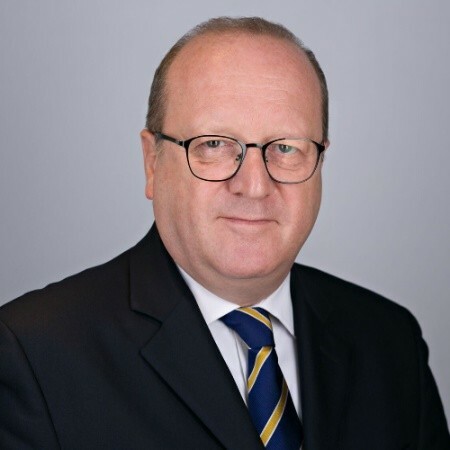 He has first-hand experience of over 200 businesses in all industries from mining to high-technology manufacturing across the UK, US and Europe and a deep understanding of the financial, strategic and operational factors that must all come together to ensure a successful, financially rewarding investment. He has a Cambridge MA in Natural Sciences (Materials Science) and an MBA from London Business School. 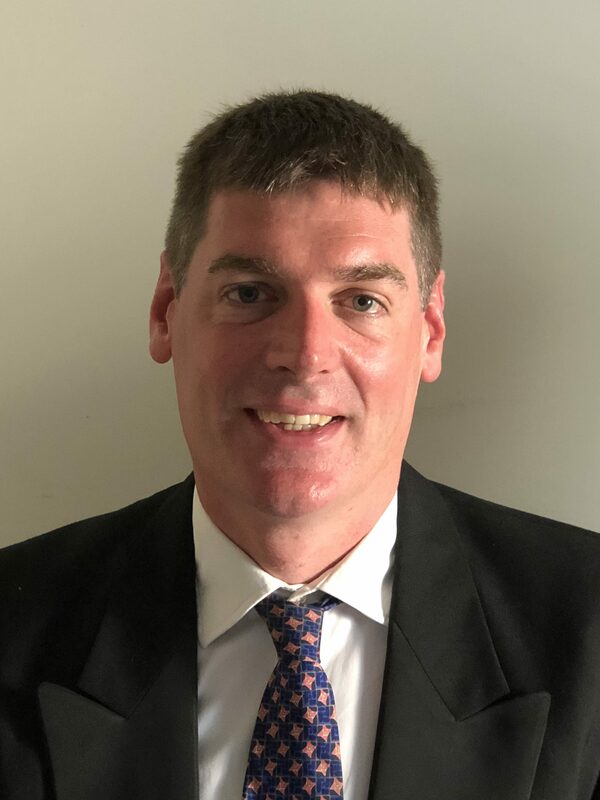 R G Boyle is a founder and the CEO of Sentinel Oncology Ltd, a company dedicated towards the discovery of novel small molecules for the treatment of unmet medical needs. 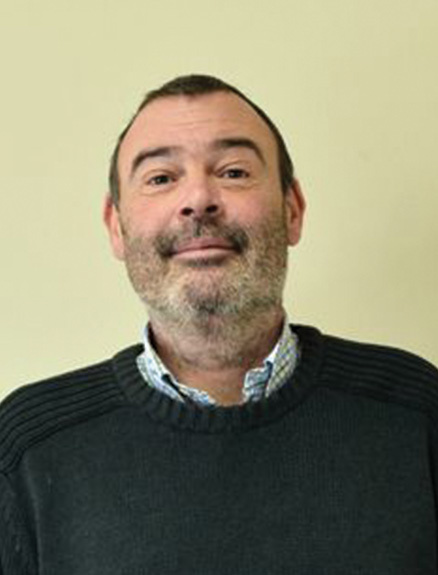 Robert is a medicinal chemist by background with over twenty-five years’ industrial experience. He has held positions at Pfizer (1993-1997); Cambridge Discovery Chemistry (1997-2000); Millennium Pharmaceuticals (200-2003); Astex Therapeutics (2003-2005) & Sentinel Oncology (2005-present). As CEO & founder of Sentinel Oncology, he has successfully raised multiple rounds of funding, built a pipeline of small molecule drug assets and secured multiple licensing deals with Biotech and Pharma. Sentinel has been the recipient of numerous awards & grants for innovation and Robert is a named inventor on over 50 patents & publications describing the discovery and use of small molecules for the treatment of unmet medical needs. Sam is a graduate of Robinson College Cambridge, a PWC qualified Chartered Accountant and an investment banking veteran with 25 years of experience in Equities and other advisory roles. He has worked at Robert/Jardine Fleming, JP Morgan, Cazenove, UBS, Seymour Pierce, Standard Chartered and most recently Credit Suisse. He has a track record of successful public and private fund raising and has built up an extensive set of deep institutional relationships in the UK and Asia. Large pharmaceutical companies have been closing down research centres globally for the last decade. This shift in focus of the large pharmaceutical companies has moved them from developing innovation in-house to acquiring innovation externally, forcing us prices for the best science and providing earlier exit opportunities. The team at o2h have access to the most exciting scientific ideas in the through its live working relationships fostered over many years working as a discovery services company giving it far earlier access than competitors to the most promising companies. Early stage companies often need more than just money, o2h Ventures has built a unique integrated model for early stage companies which includes the possibility of offering company’s incubation in its O2h SciTech Park, in Cambridge, UK, and/or the option to jump-start their research activity from o2h Discovery in Ahmedabad, India. The fund is structures to be (S)EIS compliant proving generous income, Inheritance and capital gains tax for UK tax payers. Exonate is a biopharmaceutical company focussed on the discovery and development of small molecule drugs that modulate alternative mRNA splicing to address diseases of high unmet medical need. From initial concept to the delivery of candidate drugs – we’re a drug discovery company specialising in cutting-edge cancer treatment. PhoreMost® has developed a next-generation phenotypic screening platform called ‘SITESEEKER®’ to identify the best new targets for future therapy, and crucially, how to drug them. This has the potential to significantly increase the diversity of novel therapeutics for cancer and other unmet diseases, where treatment options are currently severely limited. Talisman Therapeutics, a spinout from the University of Cambridge, is a stem cell research and development company committed to revolutionising the discovery of treatments for Alzheimer’s disease. Science-led ambitious start up focused on the development of antibacterial compounds with novel mechanisms of action against drug resistant organisms. Acacia Pharma is a specialty pharmaceutical company focused on the development and commercialisation of new treatments for supportive care of patients with debilitating conditions arising as a consequence of surgery, cancer or cancer treatment. IOTA Pharmaceuticals has been established to bring you the tools and technologies for Fragment-based Drug Discovery(FBDD) and High-content Screening(HCS). 5 Alarm Bio is a company dedicated for designing anti-ageing therapies. Small Pharma is forging a new path in pharmaceutical development by bridging the gap between academia and industry. Oxford Drug Design (formerly InhibOx) is a biotechnology company focused on internal drug discovery. The lead antibacterial programme has identified compounds with the potential to be developed into therapies for Gram-negative bacterial infections, including against strains resistant to multiple current antibacterial drug classes. The Repositive platform enables researchers to browse through multiple repositories for the human genomic data they need to power their research. Privitar facilitates broader use of data while adopting an uncompromising approach to protecting confidential information. Heartfelt Technologies exists to help patients, their families, carers and doctors, to reduce hospital re-admission rates from congestive heart failure de-compensation. Stemnovate at Cambridge, UK are developing a ‘liver on a chip’ system supported by a $1m Innovate UK award. The platform is based on cutting edge stem cell and micro engineering platform technologies at University of Edinburgh and Cambridge University. Metrion Biosciences is a UK-based Contract Research Organization (CRO) focussed on delivering a range of high quality ion channel drug discovery services. Cambridge, UK, 01 April 2019: Metrion Biosciences Ltd (“Metrion”), the specialist ion channel contract research and drug discovery company, announced today that it has completed a fully subscribed funding round on 14 March. Metrion will use the funds to support the broadening of its ion channel screening capabilities, and continued research into novel Kv1.3 inhibitors for the treatment of auto-immune conditions. Cambridge, UK, 28 March 2019. The o2h Therapeutics Fund & AI (“The Fund”), an early stage S/EIS fund investing in biotechnology therapeutic and related AI opportunities, is pleased to announce an investment in Exonate, an early stage biotechnology company. We are grateful to our early investors of The o2h Therapeutics and AI EIS Fund and should they wish to increase their participation in the upcoming deals we have put forward an offer for them to invest before the end of the tax year on April 5th with a 50% reduction in the initial fee from 4% to 2%. o2h culture, people & careers.